Upon admission and payment of your enrollment deposit to Concordia, you will be able to apply for student housing. Applications for fall 2019 are available now. Open to students who have paid the enrollment deposit. If you haven't already done so, you can pay it online. Go to MyHousing and log in with your Concordia username and password. Complete the New Incoming Student Housing Application under the Applications tab. 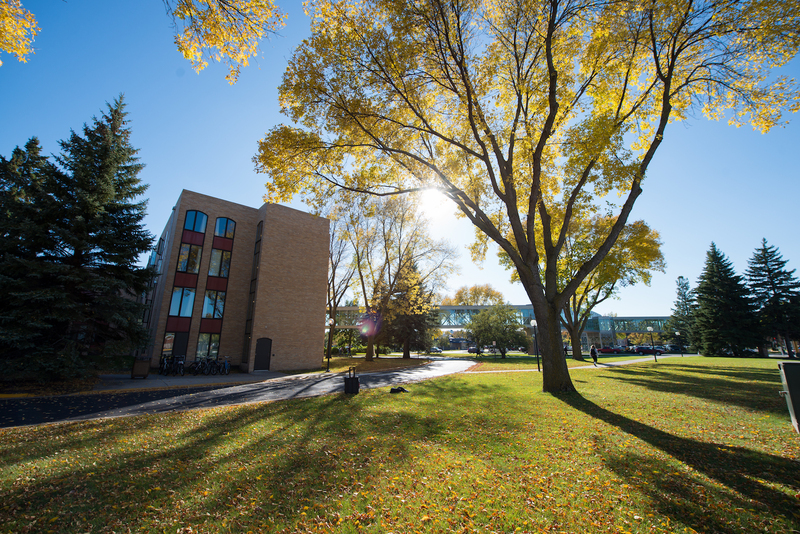 As an accepted student, we encourage you to use the Residence Life page on CobberNet to view more specific information about all of the residence halls. All first- and second-year students are required to live in a residence hall on campus. Students interested in living off campus are required to complete the Residency Requirement Exemption application, which is located on the MyHousing portal. Looking for information about Housing Sign-Up? We encourage you to head to CobberNet for Housing-Sign Up. There's even more info on the ConcoLife App – just click on the Housing Sign-Up resource. Don't have the app? Download it from the Apple Store or Google Play. Be sure to Select "Concordia College – Moorhead" from the list of schools. If you don't want to download the app, you can use the web version. In college, we don’t always have the money (or time!) to go to Starbucks or that cool coffee shop downtown whenever the mood strikes. Spending $5 on a latte every day can add up. 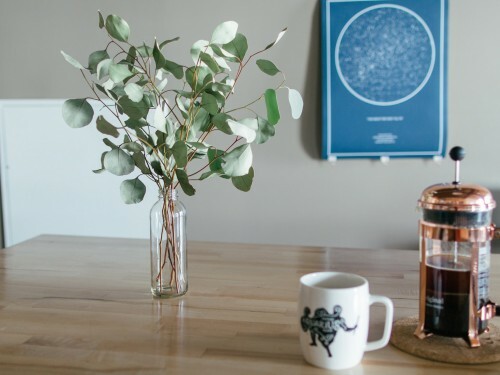 With these three tools, you’ll be on your way to drinking the perfect in-dorm latte in no time. Up and at ’em! It’s 7:30 and you have an 8 a.m. across campus. 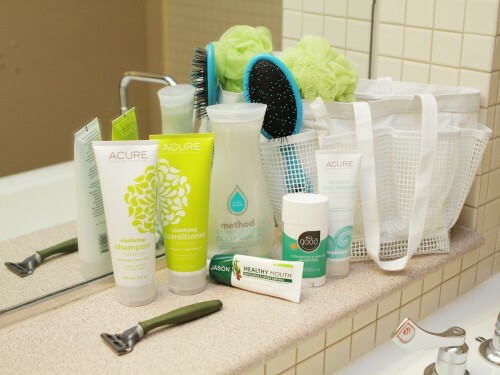 Rush to your door, grab your towel off your hook and pick up your trusty shower caddy and head to the bathroom.